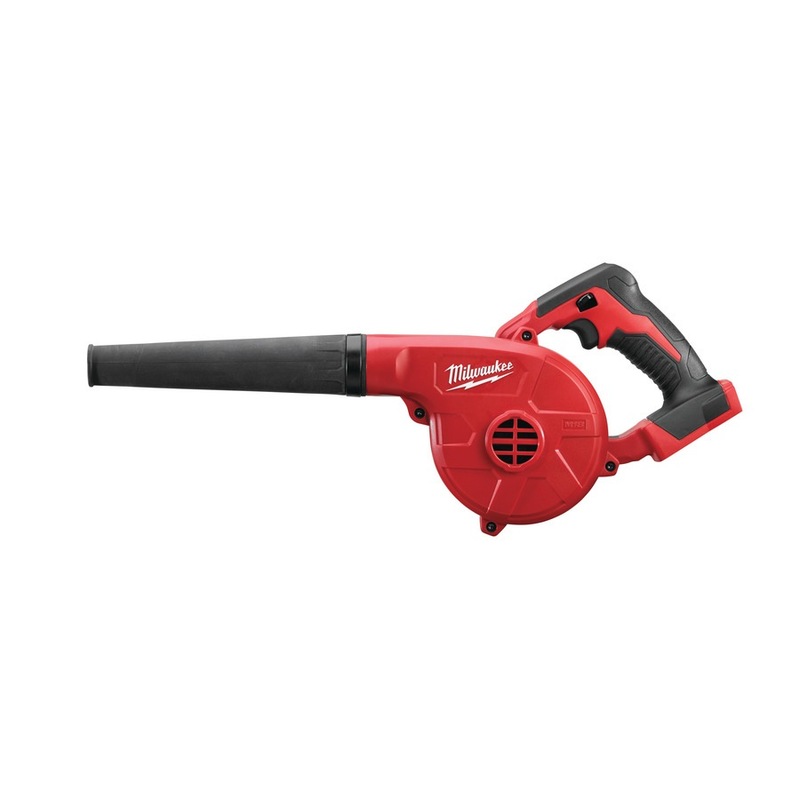 MILWAUKEE 18V LI-ION BLOWER, M18BBL-0 (BARE UNIT) is rated 4.0 out of 5 by 1. Rated 4 out of 5 by Sixty3 from It BLOWS! I bought this for blow drying of my car after washing. The fast setting may be a tad too loud hence I have been on the medium setting mostly for blow drying, longer timing but less loud for an enclosed carpark.